Check out our every growing inventory. 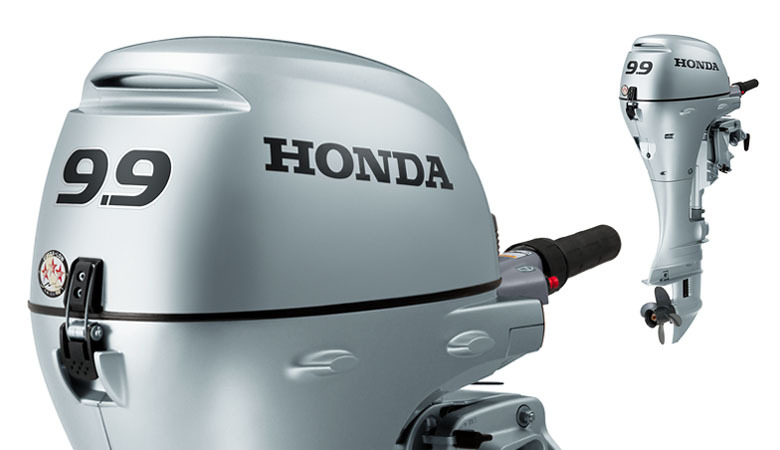 Great selection of HONDA Outboards. 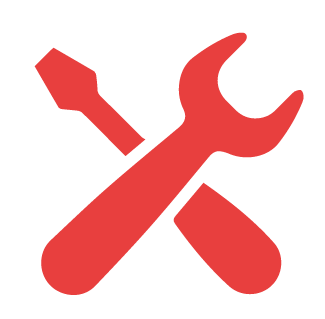 Stop in and see one of our helpful staff today. 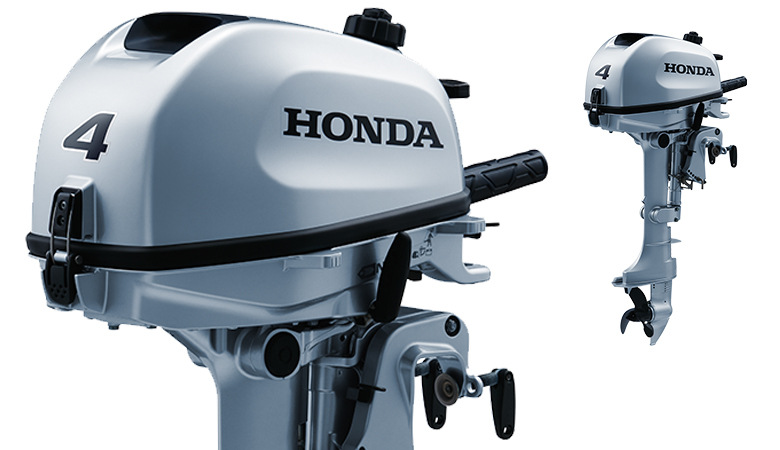 Honda introduced our first 4-stroke outboard engine in America more than 40 years ago. Back then, we were ahead of our time. Today, we're still leading the way in engineering innovations and precision manufacturing. Why buy a Honda outboard? Honda engines offer solid, powerful performance, day in and day out. Honda technologies help you to have more fun on less fuel. Four-stroke engines run quieter, offer greater fuel efficiency, and burn cleaner. 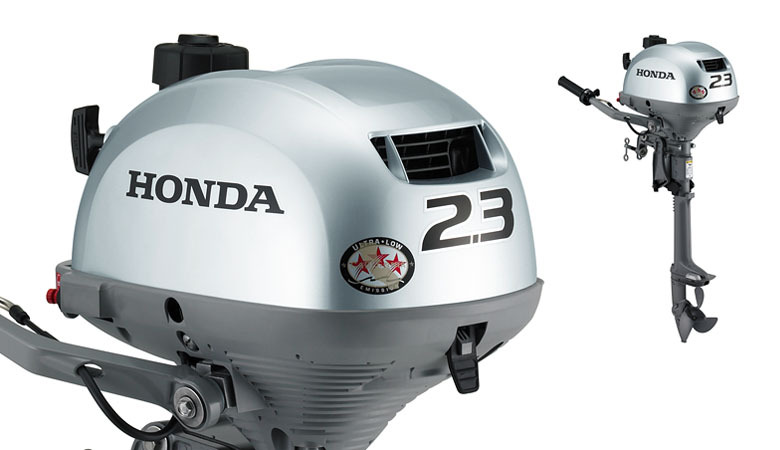 And with Honda, you're getting more four-stroke experience than anyone else on the water. Visit Honda for more information. Reliability. Performance. Innovation. It all starts right here. And that’s exactly why so many boaters won’t trust anything but a Yamaha out on the water. Yamaha F20SMHA - $2800.00 BLOW OUT PRICING!!! Visit Yamaha for more information.